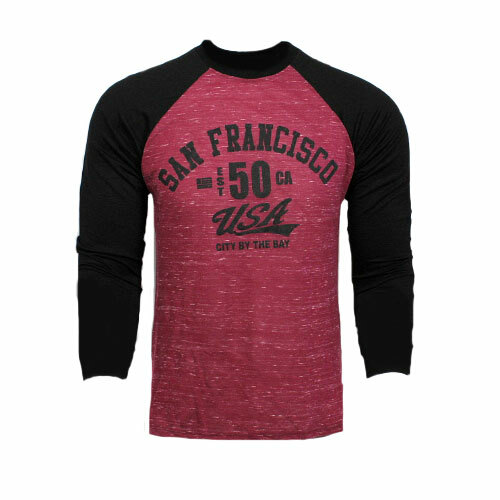 San Francisco long sleeve marble est 50. 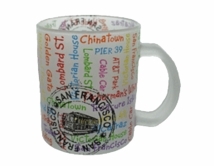 This new item features San Francisco Stamp on a city by the bay! est 50 in USA. 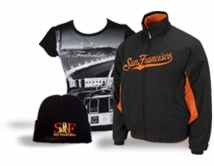 In a very cooling material that you can even wear it on summer time without being suffocating.